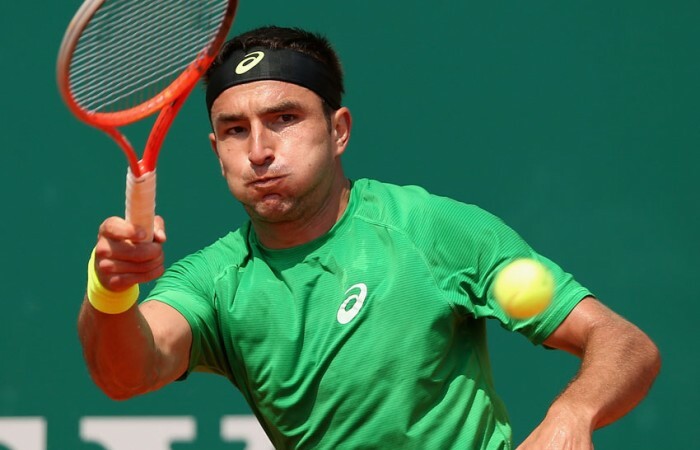 Australian No.2 Marinko Matosevic has begun his campaign at the BMW Open in Munich in fine style, while John Millman successfully qualified for the main draw. Australian No.2 Marinko Matosevic has begun his campaign at the BMW Open in Munich in fine style, breezing to victory over German wildcard Kevin Krawietz. 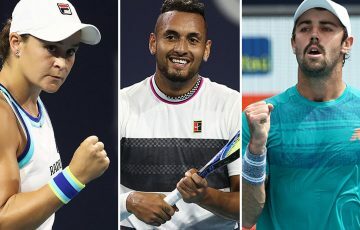 Matosevic dismissed the world No.372 6-2 6-4 in one hour and 12 minutes, setting up a second round meeting with either sixth seen Florian Mayer or Polish qualifier Lukasz Kubot. 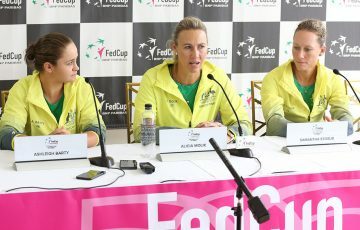 The world No.51 was in imperious form, striking six aces, winning 80 per cent of first serve points and saving all five break points he faced throughout the match. 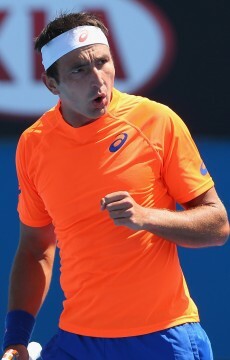 Last year at the ATP 250 event, Matosevic reached the quarterfinals as a qualifier. Joining Matosevic in Munich was John Millman, with the Queenslander coming through three matches in qualifying to take his place in the main draw. Millman upset qualifying third seed Sergiy Stakhovsky 6-3 7-6(3) 6-1 and will line up in the first round of the main draw against Slovenia’s Grega Zemlja. Earlier in qualifying, Millman had overcome Germans Bjorn Phau (in a third set tiebreak) and Nils Langer.